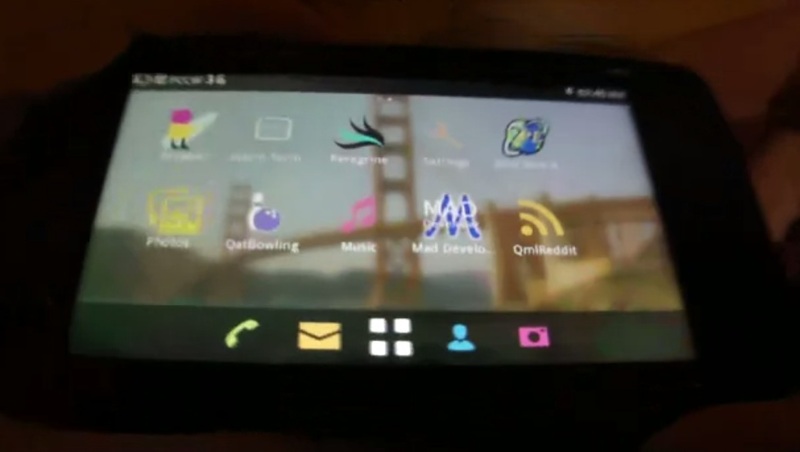 Amanda Hoic has a half hour long video to show us MeeGo 1.2 Developer Edition. This is of course not yet finished and neither is the developer edition for the general consumer. Just perhaps a platform for App development. The slides have probably been up a while, i’ve not tried to check, but interesting reading through and looking forward to watching the demos via the live stream. Interesting is the list of things working and not yet working, and I wonder how much of an indication this is of the state of MeeGo Handset project as a whole vs adapting the handset version for N900. If this is status as a whole, it does begin to make sense on why Nokia dropped Meego a bit, but hopefully we will find out more in the conference itself. The last one on the need for improvement is interesting – the MeeGo team themselves are unhappy with the current MeeGo UI? Maybe those comments are a bit harsh on the MeeGo developers. Either way, this is probably the best look we will get at where the MeeGo handset’s project is until we start to see devices. Oh – as far as WP7 goes, you have rightly suggested people not judge too harshly until they try it. As of today (for mucking about with) I have a rooted HTC HD2/Leo with Windows Phone 7 with Nodo on it (haven’t activated it yet, so one last hurdle to get through). I will certainly try it out, and am excited about the some of the Mango updates and the prospect of tight integration with XBox, Netflix and Skype, though I’m not sure yet that i like live tiles – anyway, i’m waffling,point is, i’m giving it a go as a user and an app developer.